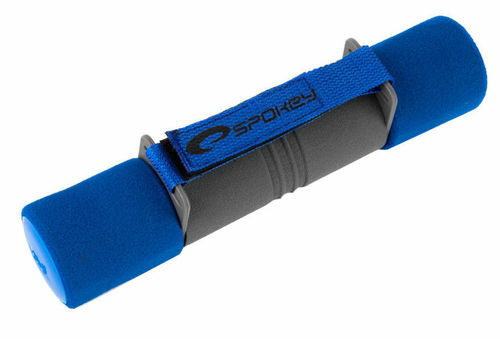 The Spokey Spong II dumbbell set is the perfect addition to your training. The dumbbells are equipped with a comfortable velcro strap for comfortable and stable attachment during exercise. The handles are coated with soft foam, giving a sense of comfort. The use of foam makes the handle not only pleasant to the touch, but above all more adhesive.